Want to capture movement at submillimeter accuracy? 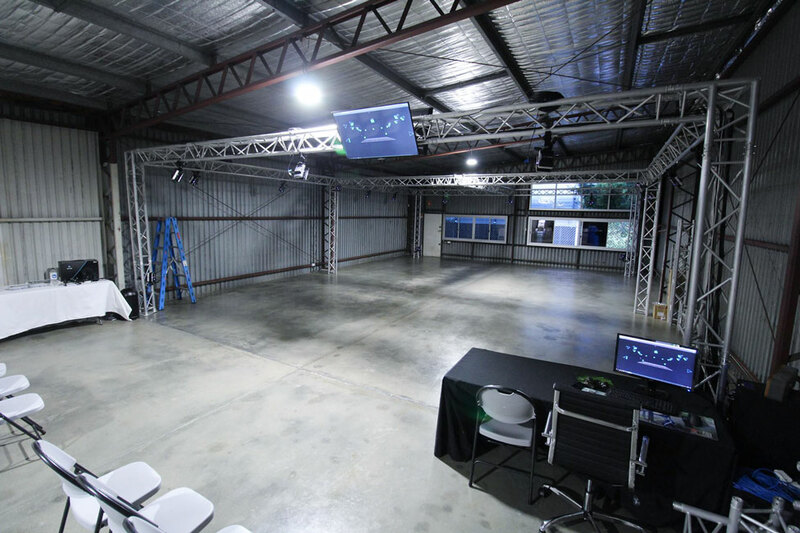 Our Brisbane based studio has all of the technology you need for production-ready motion capture. State-of-the-art technology and software means producing more content, better and faster. Not time spent cleaning up. We are able to provide high-quality real-time animation, virtual camera for planning your shots and much more. Logemas has provided the studio for animation projects, VR demos, training workshops and engineering product development. With all the latest Vicon hardware and software there is no motion capture project too big or too small. The Logemas studio has state-of- the-art cameras and accessories for your motion capture needs. Logemas provides expert services to aid you with your motion capture project. Get the most out of your motion capture systems. Logemas offers several training options to make you an expert user. Want to catch a break with your installation? Logemas offers a high level of technical support and installation services. Logemas Motion Capture Studio is ready for hire. 15 x 9 x 3.5m. Truss with Vicon Vantage and Vero Cameras. Arrange a demo to see our motion capture products in action. Copyright © 2018 Logemas Pty Ltd.
We love motion capture. All rights reserved. © 2019 Logemas. All Rights Reserved, Logemas Pty Ltd.